The Supremes,* the world's all-time favorite female group, earned the accolades of the world with their reign on the music charts during the 60's and 70's. The Supremes had eight individual members during that time and each of the eight ladies contributed to the group's recording and performing success. 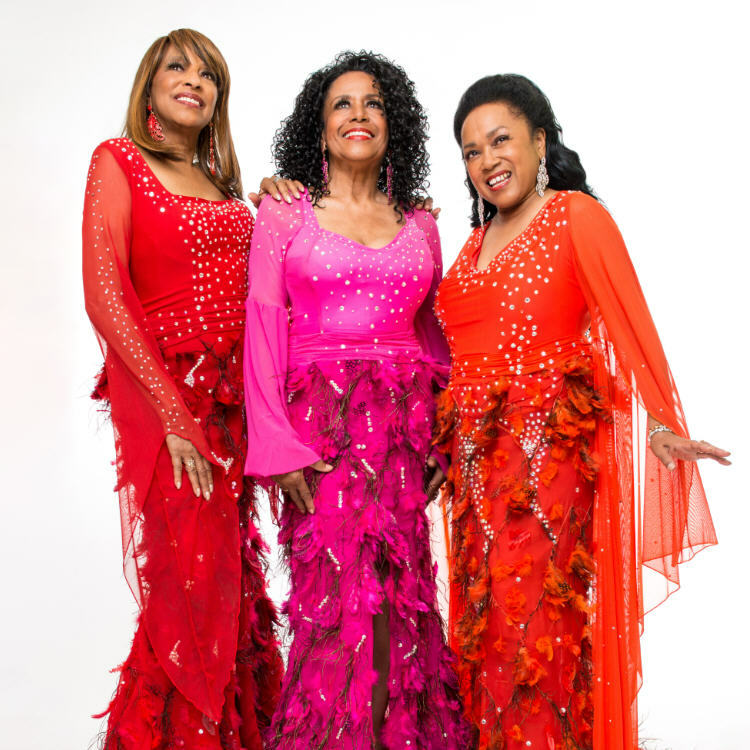 Scherrie Payne and Susaye Greene, Formerly of the Supremes, are genuine former members of The legendary Motown recording trio. The third singer in this trio is Joyce Vincent. This group can be traced to the group of yesterday, the history, the songs, and most importantly the talent is there! Since their formation in 1986 they have acquired an impressive biography with recordings and sold out performances all over the world. 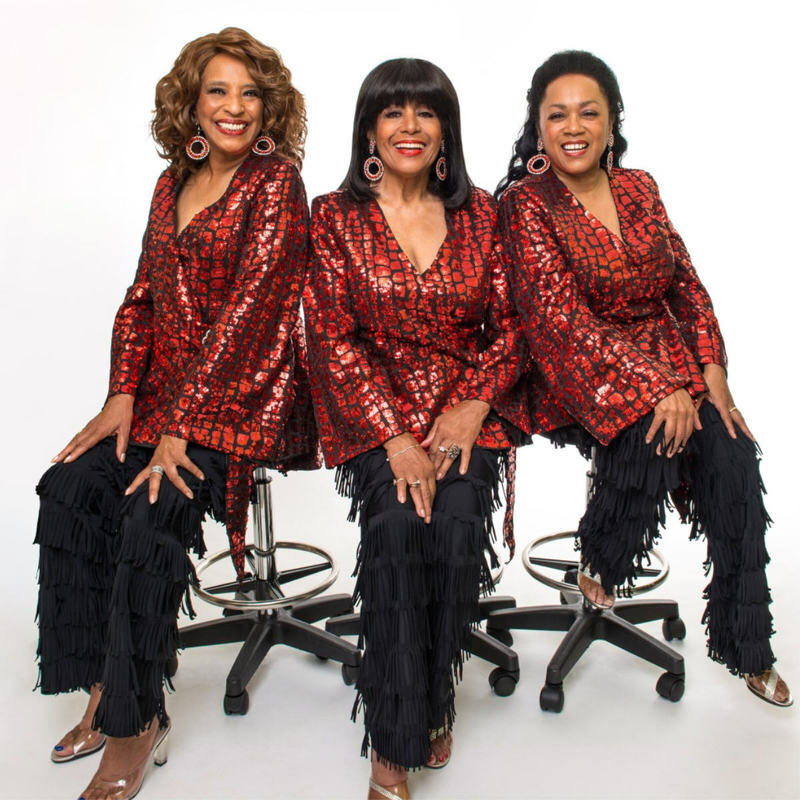 The Ladies have performed alongside a host of other legendary Motown acts including The Temptations, The Four Tops, and Martha Reeves and The Vandellas. In the summer of 2000 Scherrie Payne had the honor of uniting with the Supreme Diva, Miss Diana Ross, for the Diana Ross and The Supremes "Return To Love" Tour. In April 2016 the ladies celebrated their 30th anniversary with a special performance in Hollywood, CA. 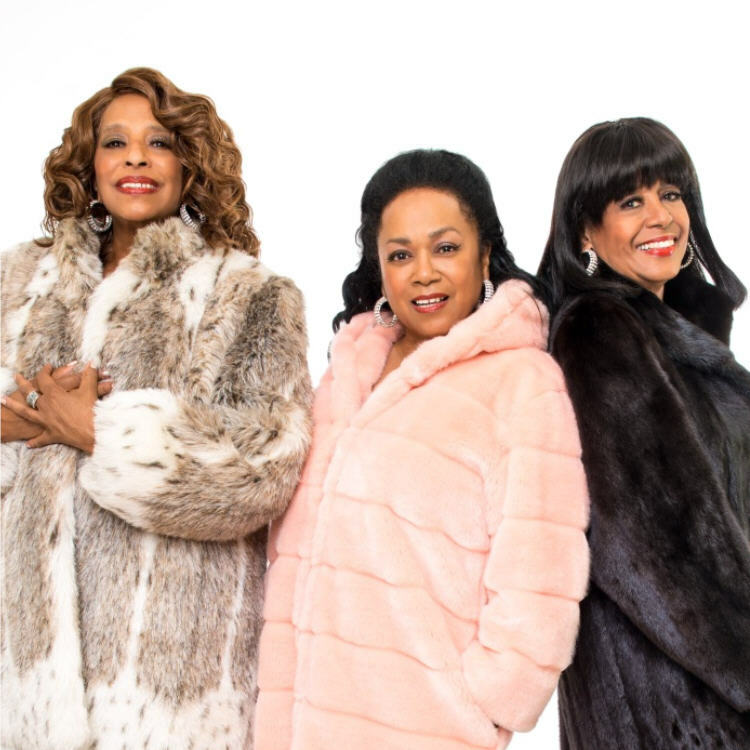 Scherrie and Susaye are proud of their Supreme history, and continue to present this beautiful music to audiences world wide as......"Scherrie Payne & Susaye Greene, Formerly of The Supremes!" Respected author, and Motown historian Sharon Davis noted that this trio is...."Authentically Keeping The Legend Alive."